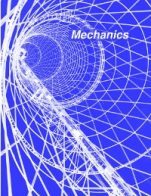 The University Physics Volume 1 cover is copyrighted by Rice University. 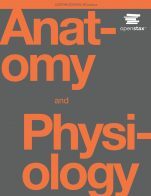 It is not subject to the Creative Commons license and may not be reproduced without the prior and express written consent of Rice University. 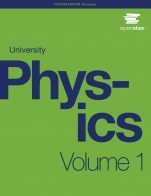 University Physics - Volume 1 (OpenStax) by Samuel J. Ling, Truman State University, Jeff Sanny, Loyola Marymount University, William Moebs (retired), Loyola Marymount University is licensed under a Creative Commons Attribution 4.0 International License, except where otherwise noted.